One great thing about weekends is the chance to be a bit more extravagant with breakfast. 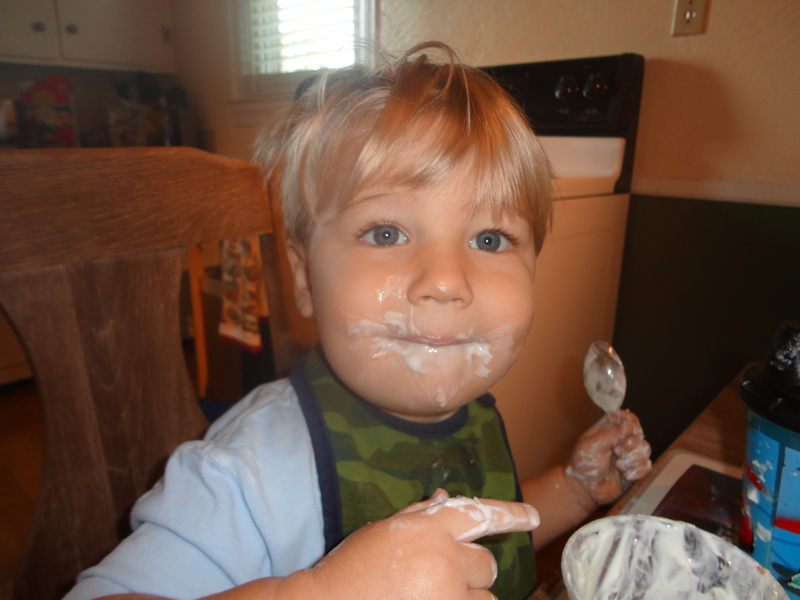 On mornings during the week we’re often rushing out the door, leaving us with a sense of achievement if we and the kids ate even a small something. With breakfast being the most important meal of the day, it’s a good idea to take the time to treat it so when you can. 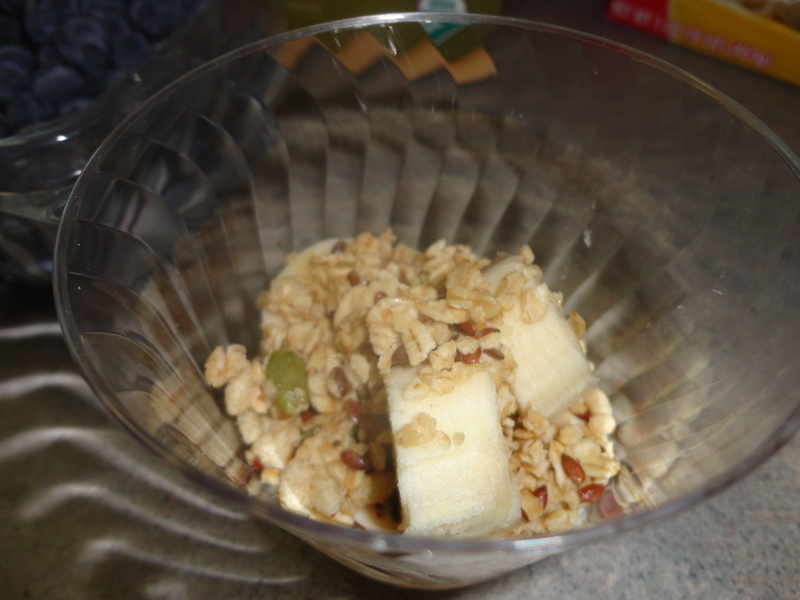 A unique breakfast idea for weekend mornings is setting up a parfait breakfast bar. What’s great about this breakfast is there is no need to measure ingredients and everyone can make their own. 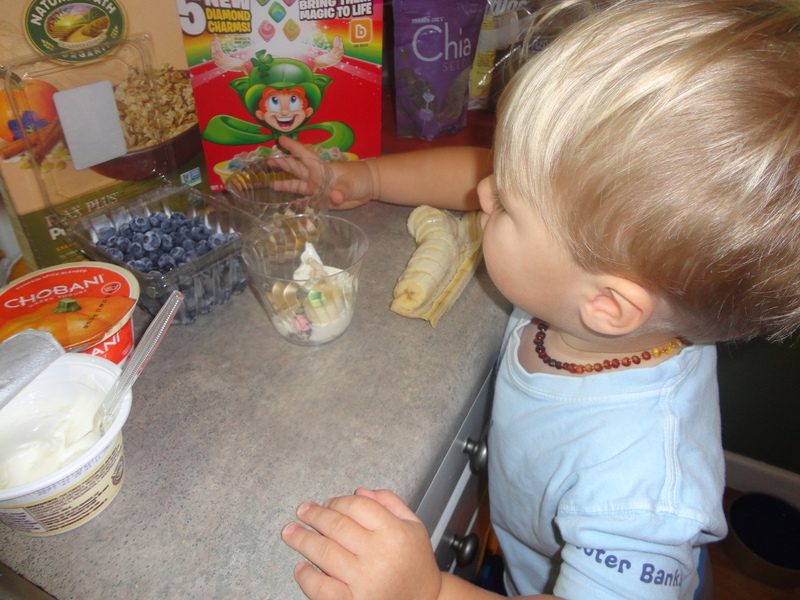 Prepping includes setting out the yogurt (regular or Greek), a variety of toppings, spoons and bowls. Easy! 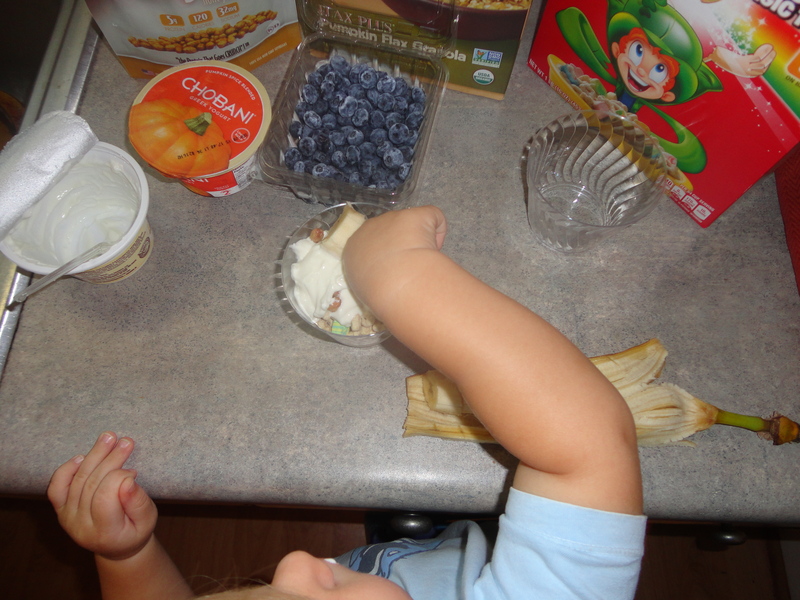 All you need to do is layer your choices between toppings and yogurt, that way you get a good blend of flavors. 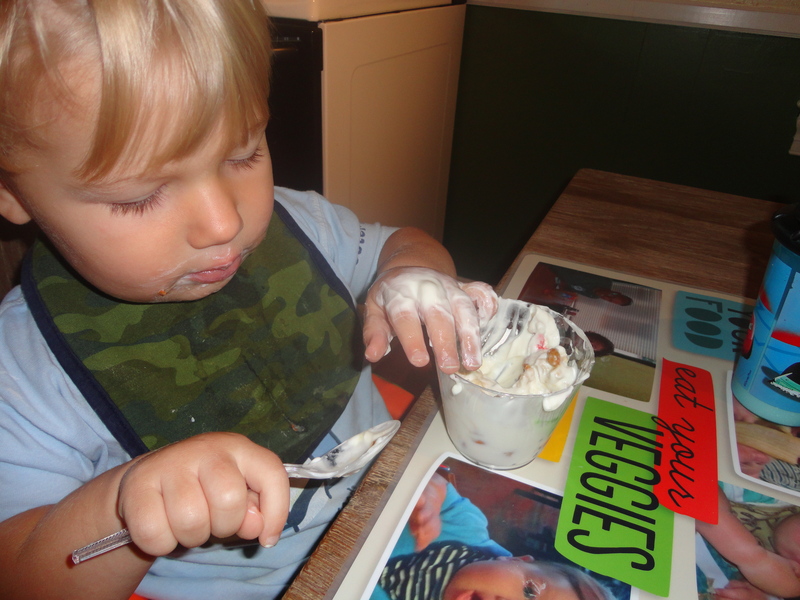 Once he was done making his and settled at the table to eat, I started making my parfait creation. 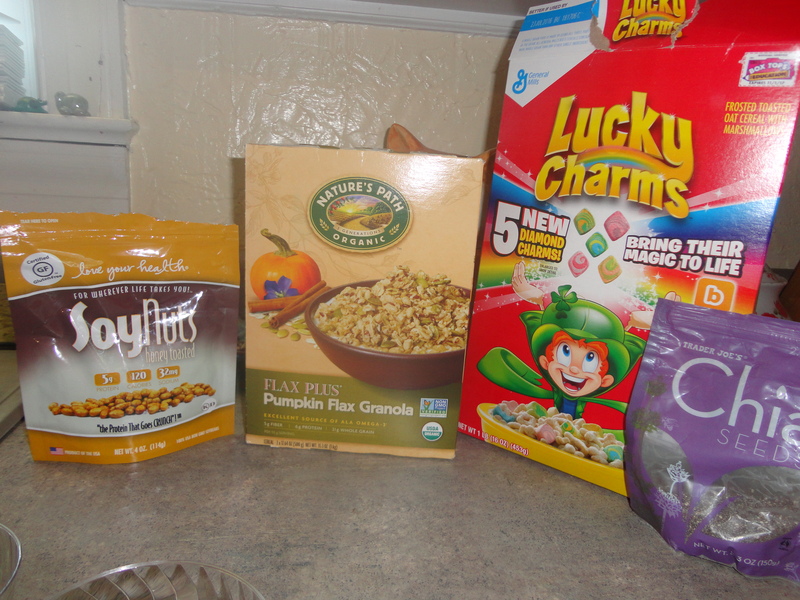 There is something energizing about starting the morning making a healthy and also creative meal. 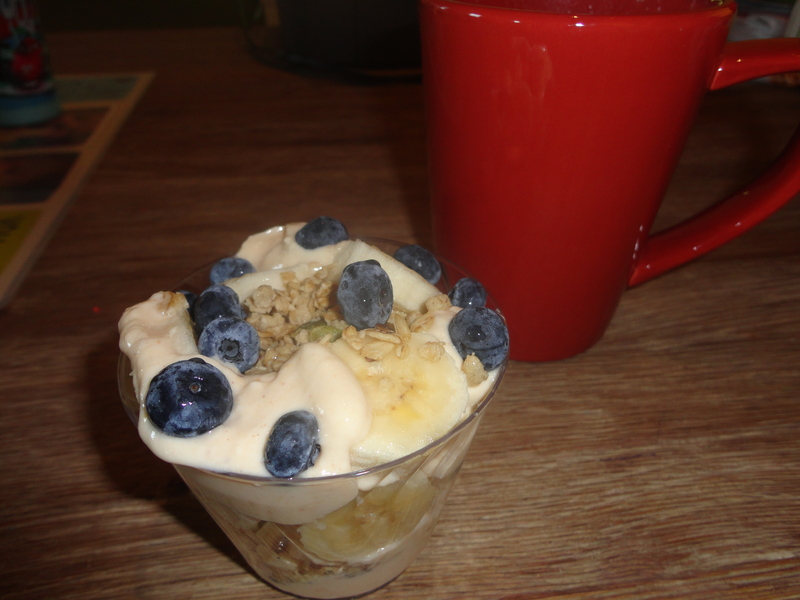 I hope I have inspired you to host your own parfait breakfast bar at home with your family. 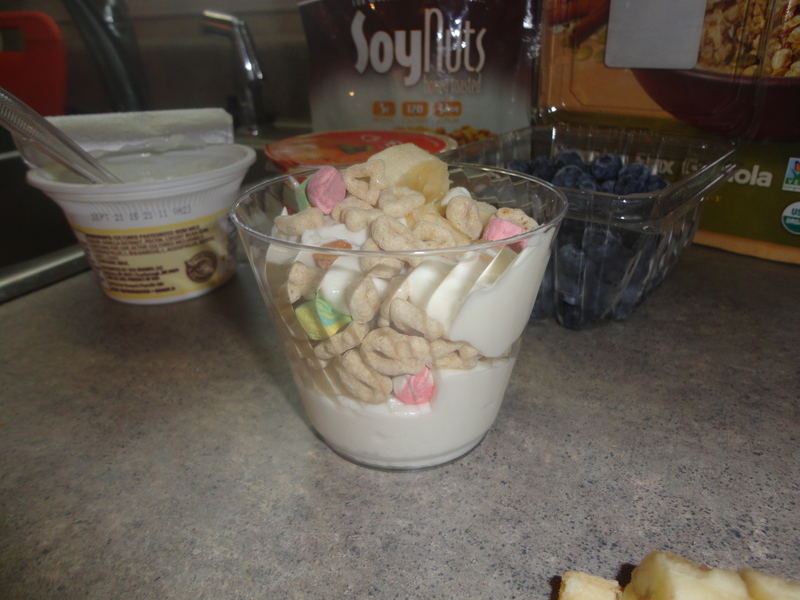 Post pics in the comment section of your unique parfait creations and if you have other topping ideas.